Selling Your Austin and San Antonio House? Read this post to help you sell it faster today! It is no secret that selling a house in Austin and San Antonio can be one of the biggest transactions to a number of homeowners. However, before you start marketing your house and bringing potential buyers into it… there are a few things you should do, that we’ve learned over the years here at Sell My Austin House, to help increase your chances of selling your house faster and for a better price. NOTE: If you’re looking for an accurate value to your Austin and San Antonio Texas, we can actually help you with that. We buy houses in Austin and San Antonio and know the market very well and would love to give you a no obligation offer on your house and a very accurate Valuation so you know what other buyers in the market may pay on the open market. 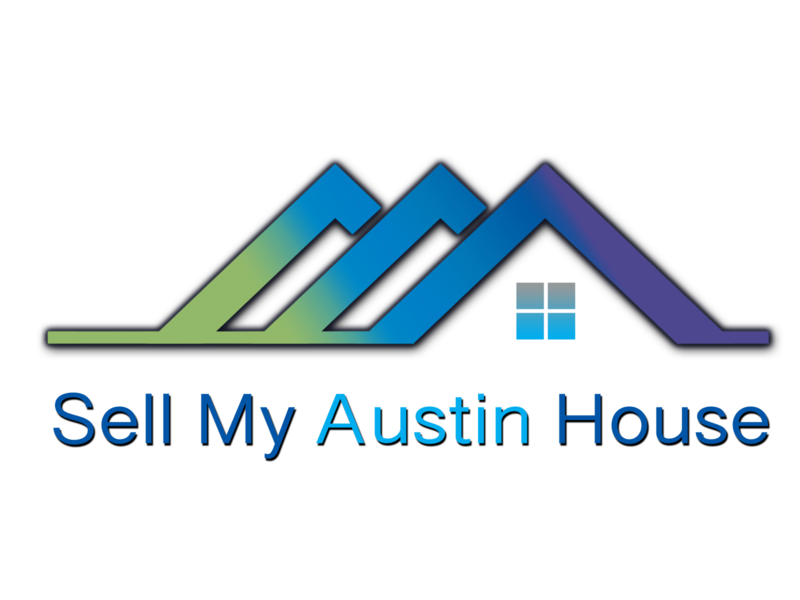 Just call us, Sell My Austin House, at (512) 766-6103 or submit your property information to us through the form through this link here >>. Don’t have the money or time to do the repairs or upgrades yourself? It may take a while to sell a house that has been neglected over the years. But, local Austin and San Antonio Texas home buyers like Sell My Austin House, we can buy your house fast, for cash, and you won’t have to do any repairs yourself. We’ll take care of it all, on our dime. If you’re interested to see what we can pay for your Austin and San Antonio house, fill out the form on the next page here >> . If you need a referral to a great local Austin and San Antonio Home Inspection Service, shoot us an email or give us a call at (512) 766-6103 and we’d be happy to give you some names of reputable inspectors who can help you out. Also, if you need to sell your Austin and San Antonio house fast and are having a tough time doing so… connect with us.